Vitányi, P.M.B. (1978, April 28). 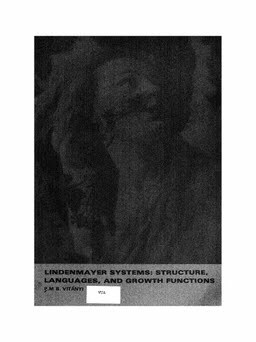 Lindenmayer systems: structure, languages, and growth functions.